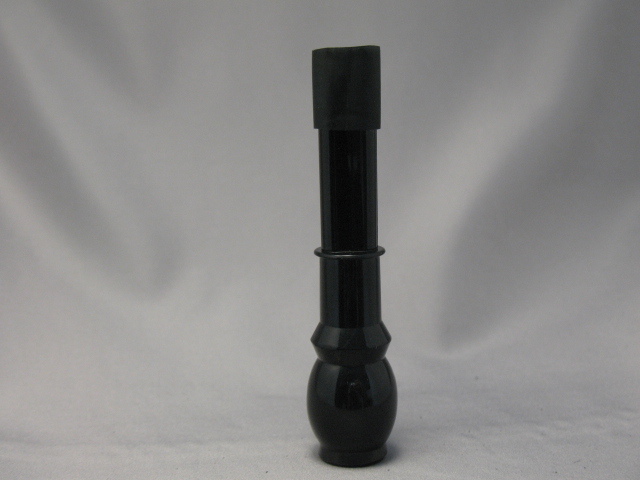 This mouthpiece was designed and produced as part of the Airstream blowpipe which has a large bore. This mouthpiece will not solve restriction problems when attached to a blowpipe with a small bore. We therefore recommend that this mouthpiece be used as part of the complete Airstream blowpipe only. Available in three sizes: 3.5", 4.5" and 5.5"